Sweet Cheeks Salve was created to offer a mild all natural salve. Mild enough for a baby but extremely effective for all. A wonderful blend of fruit, floral and earthy essential oils to create one of the most popular soaps with people of all ages. 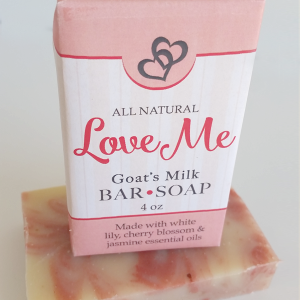 With the aroma of white lily, geranium and jasmine, this is a top seller! 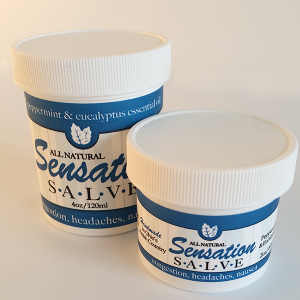 Our original recipe Sensation salve will give you the relief from sinus blockage, colds, flu, muscle aches, pain, arthritis issues and more. Simply Cucumber came to be because of my wife. 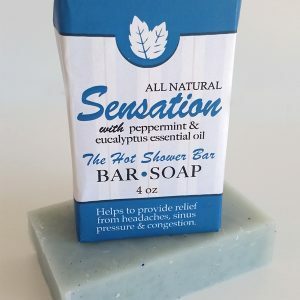 Tracy wanted a soap that she could use on her face that would be mild & soft, but yet have exceptional cleaning qualities as well as skin conditioning qualities. 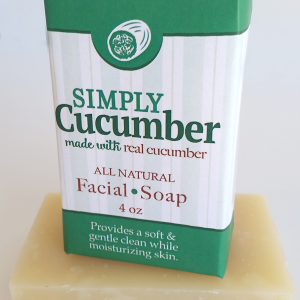 The soap was created using the best all natural ingredients but with a twist, an entire cucumber is pureed into the soap creating an earthy but fresh smelling soap that is great for the face.